Writing a college recommendation letter isn’t as simple as most people think. It’s not just about endorsing someone, it’s about trying to win over the reader as well as provide a peripheral and in depth view of them that other aspects of the application can’t provide. However, accomplishing this also isn’t easy. The letter of recommendation requires you to communicate many different things about someone, things that aren’t redundant or ineffectual, and you don’t have much space to communicate these things, so that means you have to get the most out of each word and sentence that you use, and a sample college letter of recommendation can help you do just that. We are experts in fields like undergraduate recommendation letter or letter of recommendation for business school and many others. 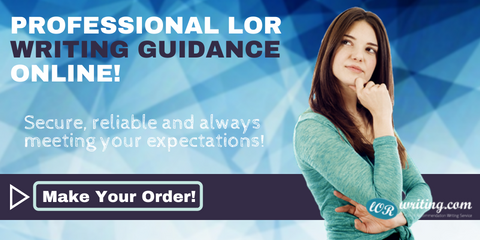 Whether you need MSc program LoR, a letter of recommendation for high school student purposes or you’re looking to land your first big job after college, our recommendation letter writing experts have you covered all the way. Here are their top tips on what any such letter should include at an absolute minimum. If you know a particular person who’s willing to write a reference for your college application help them out by showing them this list. You should aim for a letter that’s around one to two pages in length and it ought to include useful information that allows the reader to form an opinion that’s based on more than just the student’s grades. It needs to touch upon their academic history in the context of their personality and characteristics as well as their career goals if known. The first paragraph should outline the relationship between pupil and teacher, explaining the context in which you’re writing this letter. Ultimately, this section should demonstrate why the author of the letter is an appropriate person to have been asked to complete this important task. The main body of the letter should expound upon the student’s positive personal characteristics including their aptitude for their preferred subject of study. If possible, it is advisable to add details about instances in which the student was able to demonstrate favorable skills that could be applied to the degree subject in question. Close the letter by summarizing the main reasons why you would recommend the student as a worthy addition to this year’s cohort. Offering up your contact details for further discussion may well be advisable at this point. We endeavor to make college applications a little less stressful and a whole lot more successful. It’s our aim to do everything humanly possible to get you into a college that you truly deserve to attend. 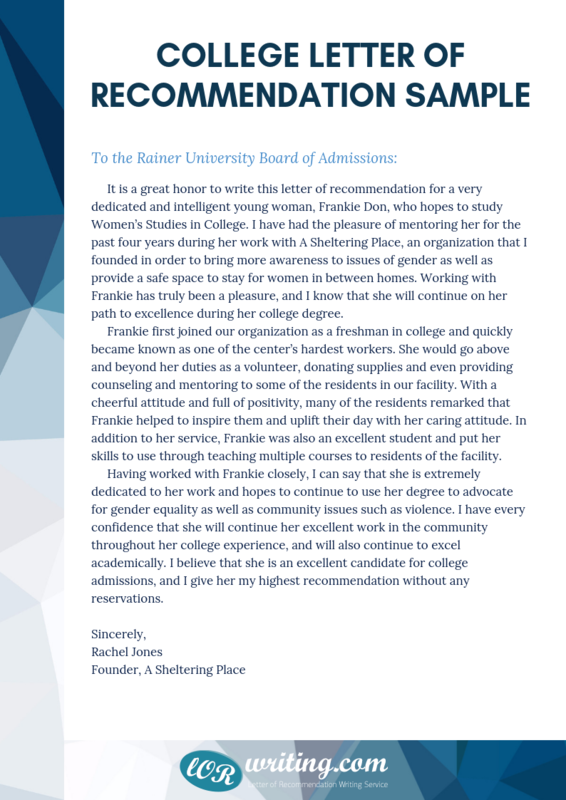 No matter what your circumstances, a letter of recommendation can go a long way towards convincing admissions committees to accept you onto your chosen course. Getting the best college recommendation letter is about being not just informative, but persuasive with the way you present the person in question, and a good college letter of recommendation example can help you do that. With a high quality and well written college letter of recommendation sample you can see the necessary principles in action and then take what you’ve learned and bring it to your own letter. 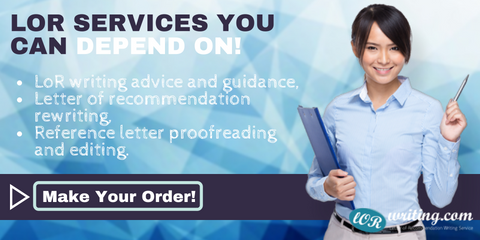 This is only effective if the college recommendation letter template that you go with is well written itself, and though many of the ones you pull of Google or find on other sites simply won’t be, you can count on our professional service to provide you with nothing but the best! We’ve got professionally written college letter of recommendation samples, and we’ve got the commitment to provide you with any other help you might need, so get the best letter of recommendation and enlist the help of our service! Our letter of recommendation customer service is second to none. Our writers always keep your needs in mind as they compose your letters, giving you a real opportunity to succeed in your college application. It doesn’t matter which subject you hope to pursue at college as we can provide recommendation letter writing experts for near enough any topic you can think of. We source our writers from a number of high profile institutions and specialized colleges. We make sure that your application documents are completely unique by running all of our work past the most stringent anti-plagiarism software programs on the market. There’s absolutely zero risks of the integrity of you or your documents being put under question. We deliberately set our standards high so that we always meet our clients’ expectations and more often than not far exceed them. If you’re unhappy with our work for any reason at all, get in touch with our letter of recommendation customer service team and they’ll put things right. We know exactly the stress and pressure that often comes with having to complete the college letter of recommendation, and we know how important it is to your success, so our service is here to help with anything you might need, no matter what aspect of the process you might be on. Use a college recommendation letter template and see how to get it done today! No matter what you need help on, if it’s got to do with the college recommendation letter template, we can help!